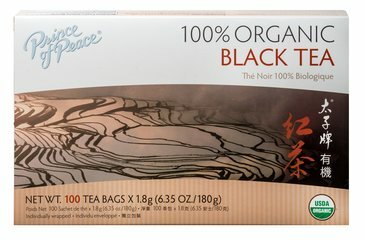 This 100% Organic Black Tea leaves are selected from high quality tea leaves from Yunnan. 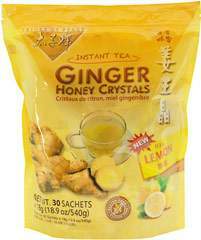 The fully fermented tea leaves give a rich flavor and soothing aroma. No Artificial Flavor or Sweetener, No Preservatives, No Milk, No Lactose, No Soy, No Gluten, No Wheat, No Yeast, No Fish. Sodium Free. 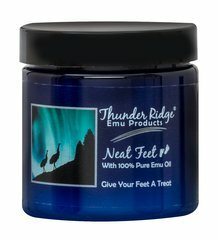 Aloe Vera, Tea Tree Oil and Emu Oil combine in our foot cream making it not only an excellent moisturizer for dry cracked feet. Traditional Uses: Tranquility, serenity, and meditation. Blends well with: Rose, Ylang Ylang, Lemon and other citrus oils.